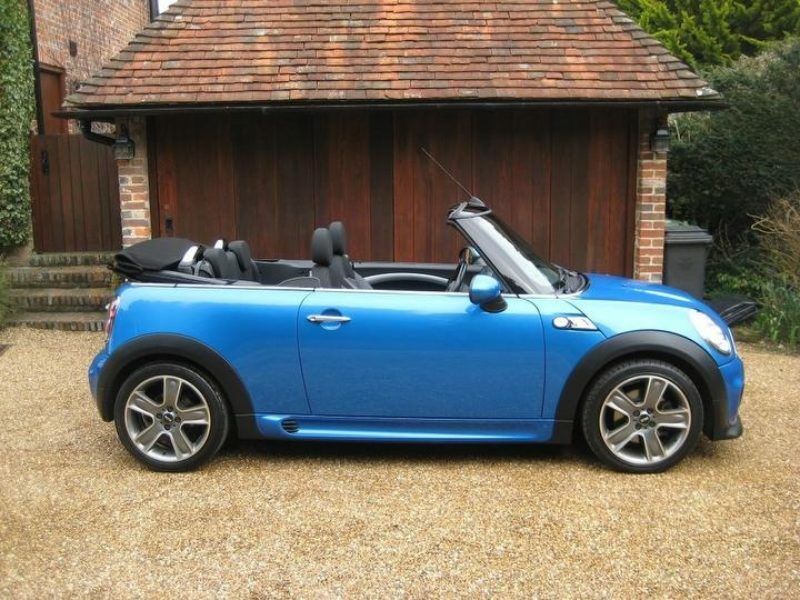 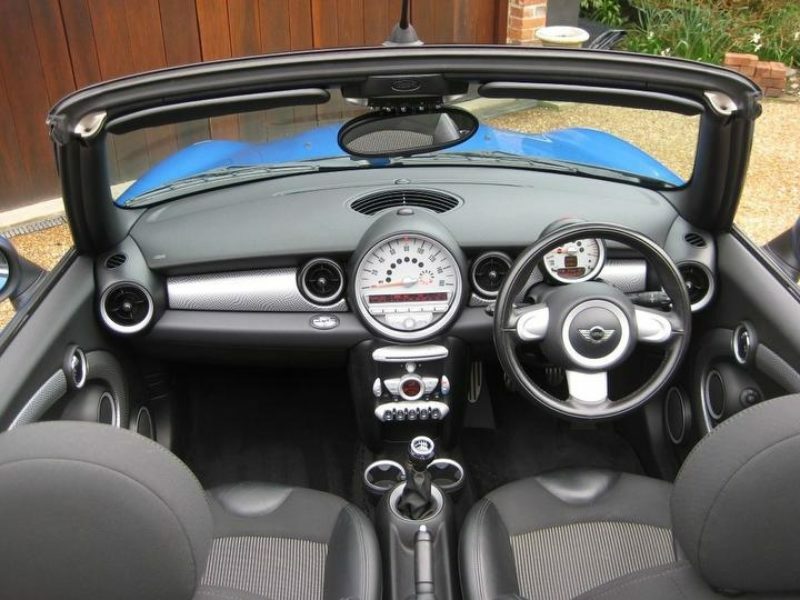 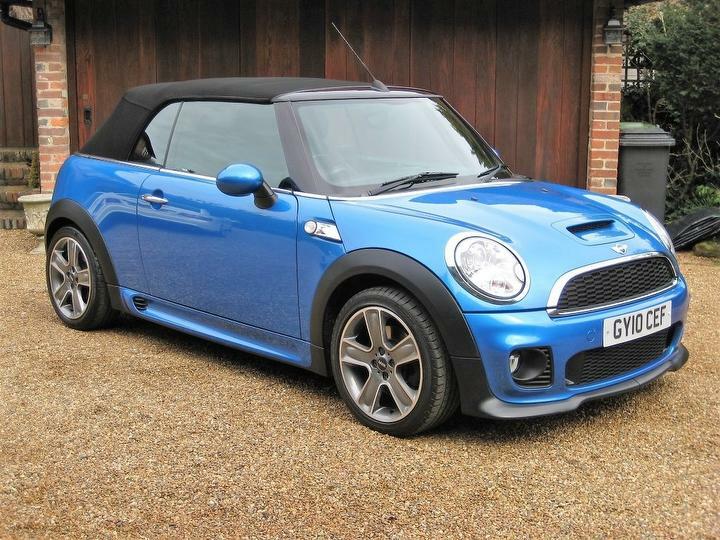 JUST 28,000 MILES & ONLY 2 P/LADY OWNERS FROM NEW WITH FULL SUPPLYING MINI MAIN AGENT HISTORY. 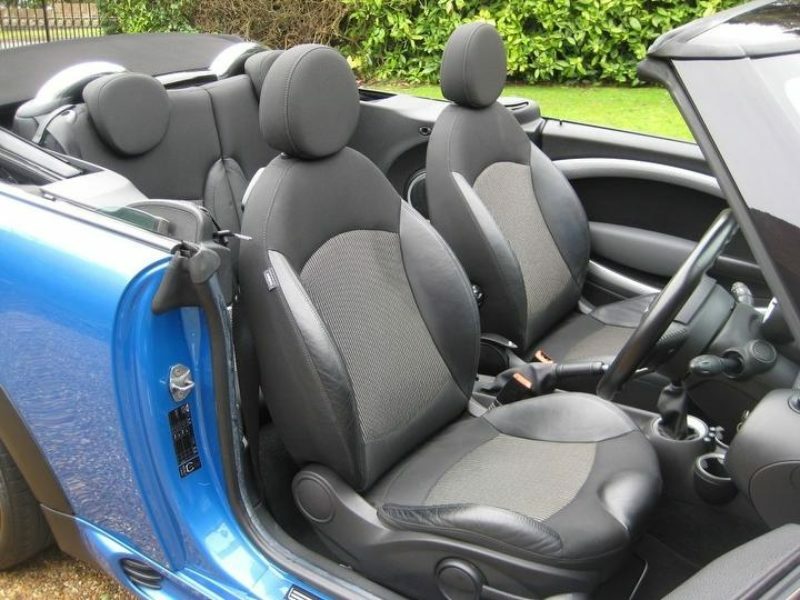 Finished in beautiful rare Laser Blue Metallic with half black leather sports seats. 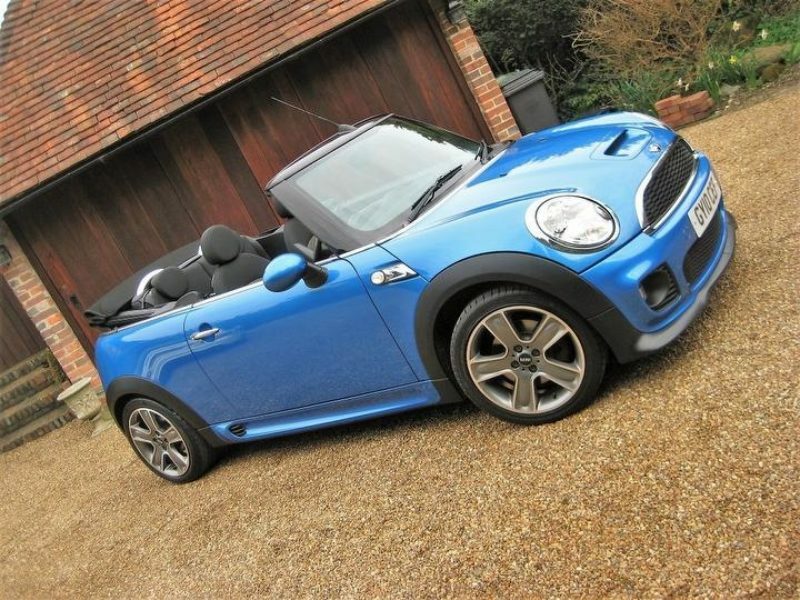 Specification includes JCW – John Cooper Works Package with JCW Full Bodystyling & 17″ Diamond Cut Bullet Alloys (totally unmarked), CHILI Pack with Sports Seats, three-spoke leather Trimmed Steering Wheel, trip Computer, Auto air con & Bluetooth, iPod/USB Audio Interface, Radio Boost CD, Passenger Seat Height Adjustment, ISOFIX Child Seat System, sport button for Sportier Driving Mode, Dynamic Stability Control DSC, Dynamic Traction Control DTC, Rear Park Distance Control PDC, Xenon Headlights with Power Wash, Fitted Mini Carpet Mats etc. 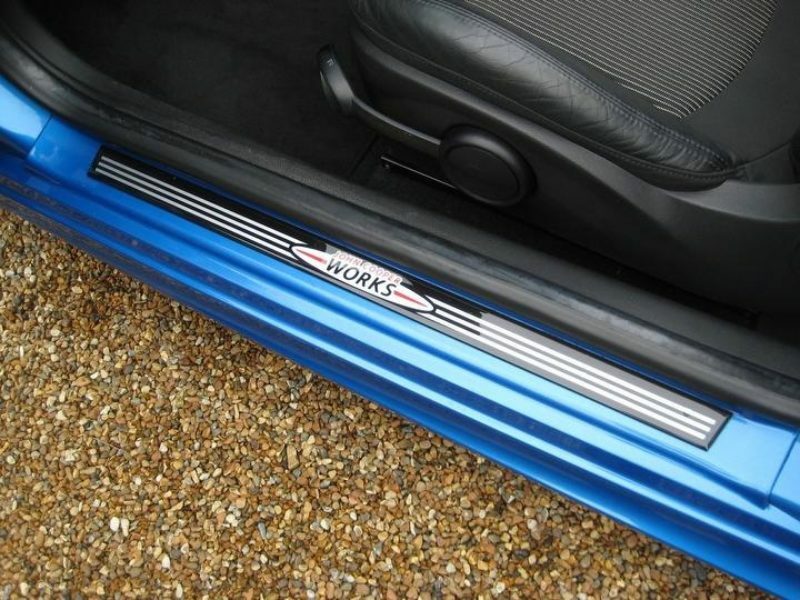 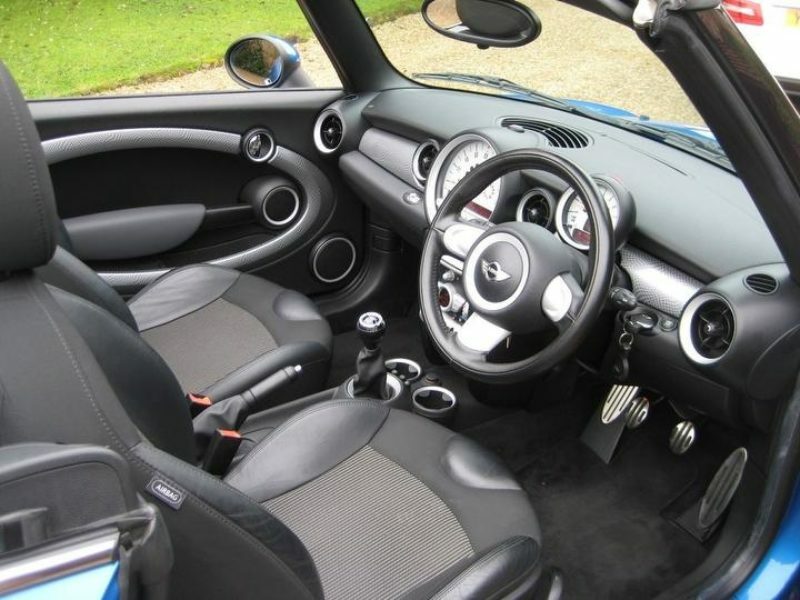 Supplied & fully serviced by Chandlers Mini of Hailsham East Sussex. 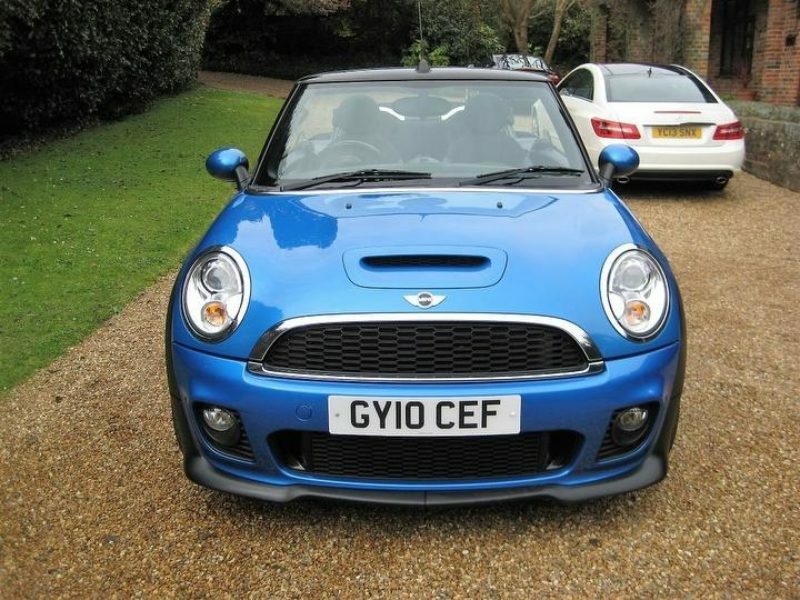 Having been serviced at 7395, 14126 & 21172 miles. 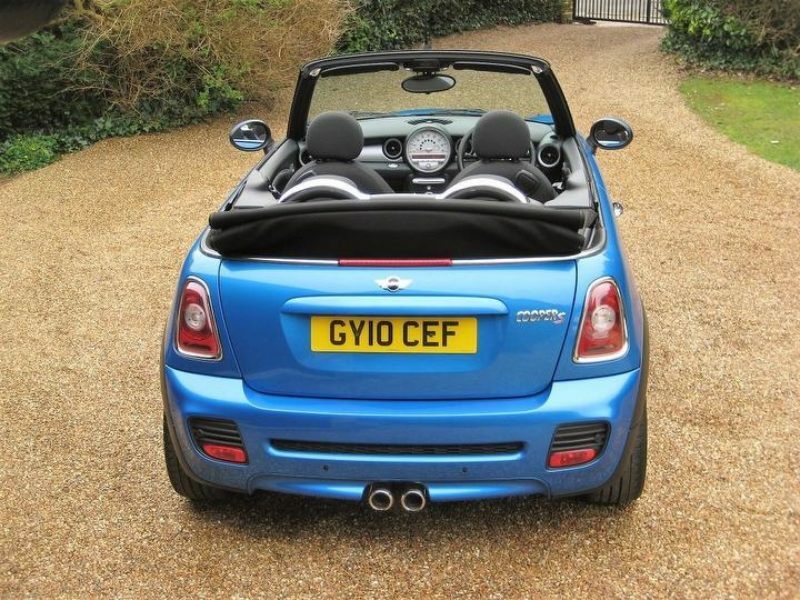 Complete with new 12 months MOT, owners book pack + both remote keys. 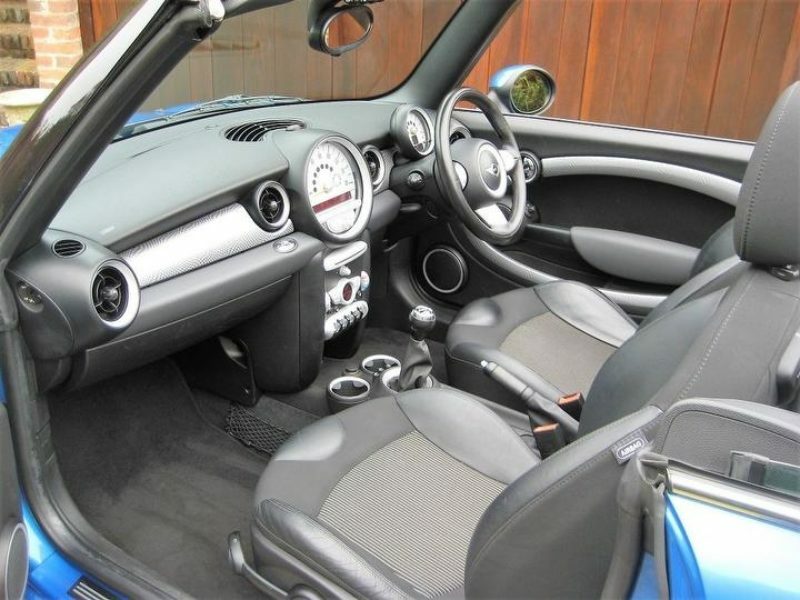 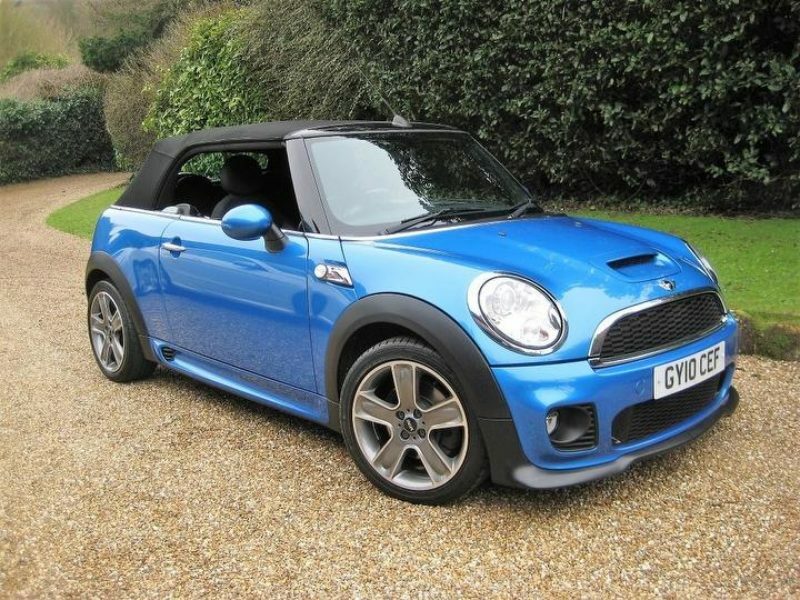 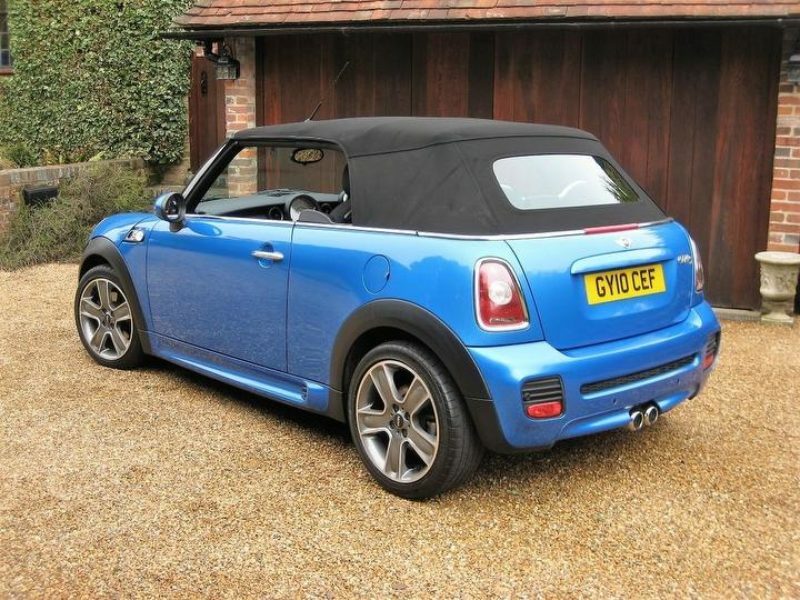 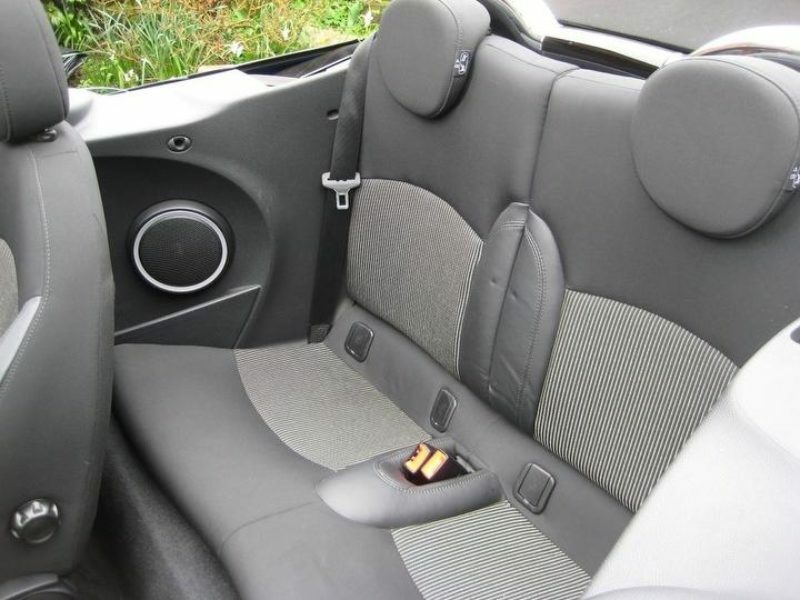 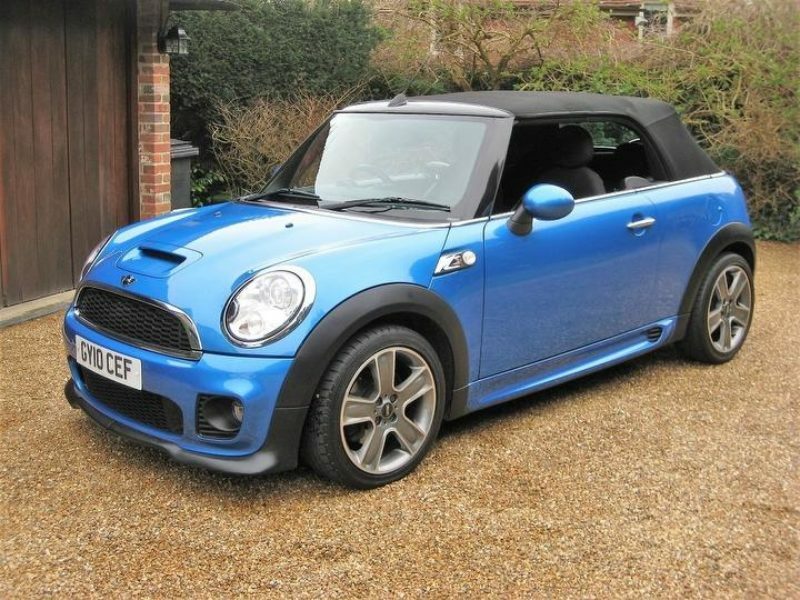 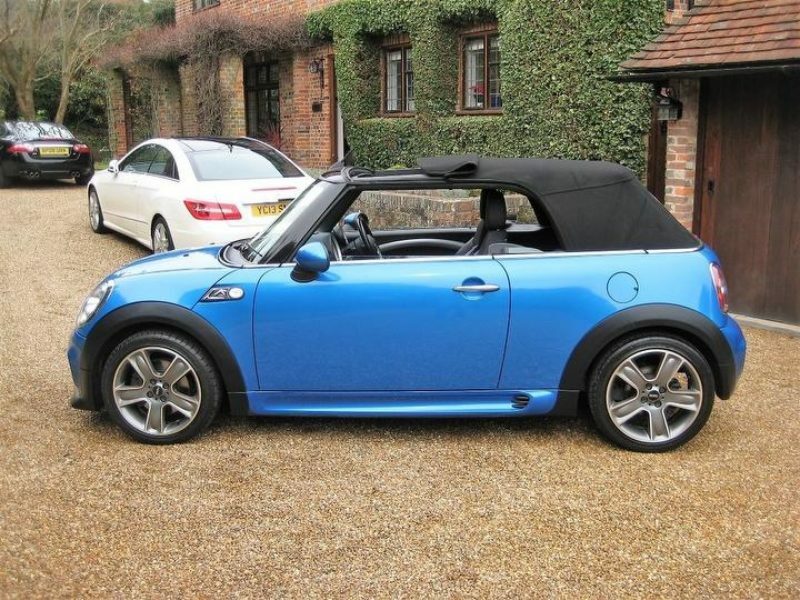 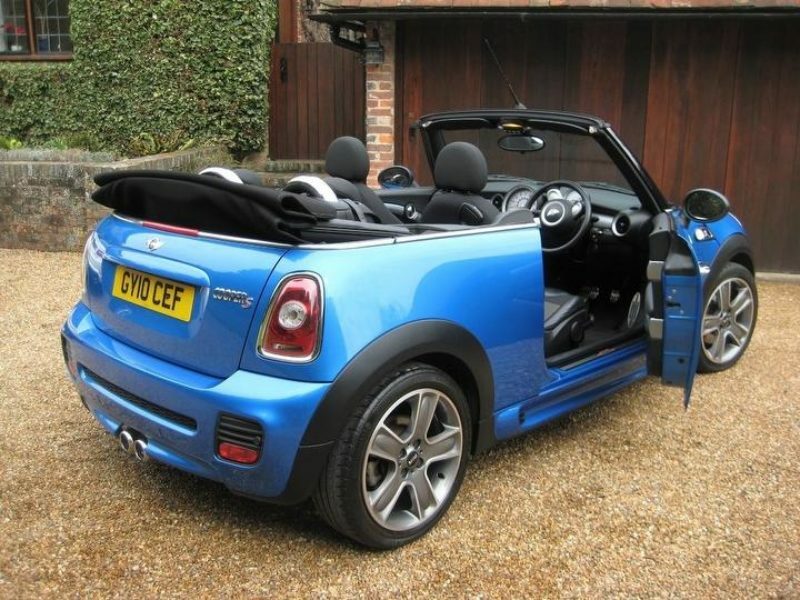 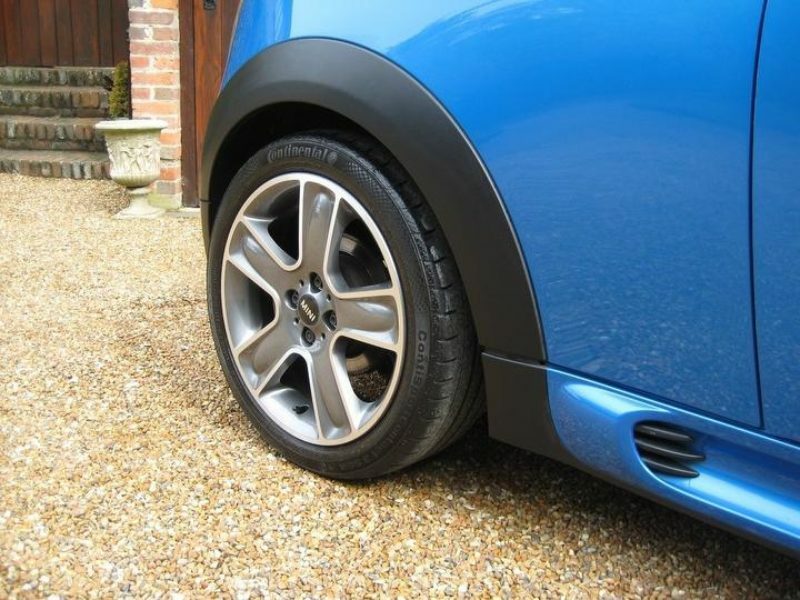 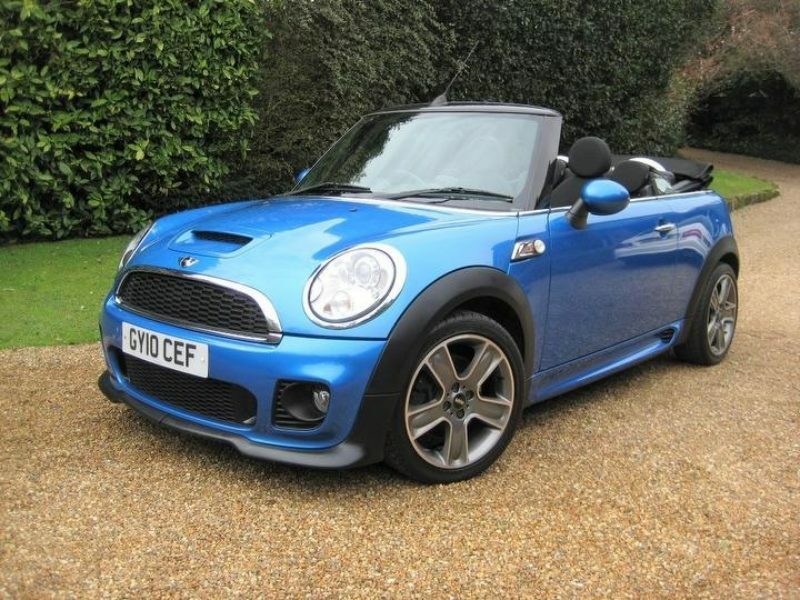 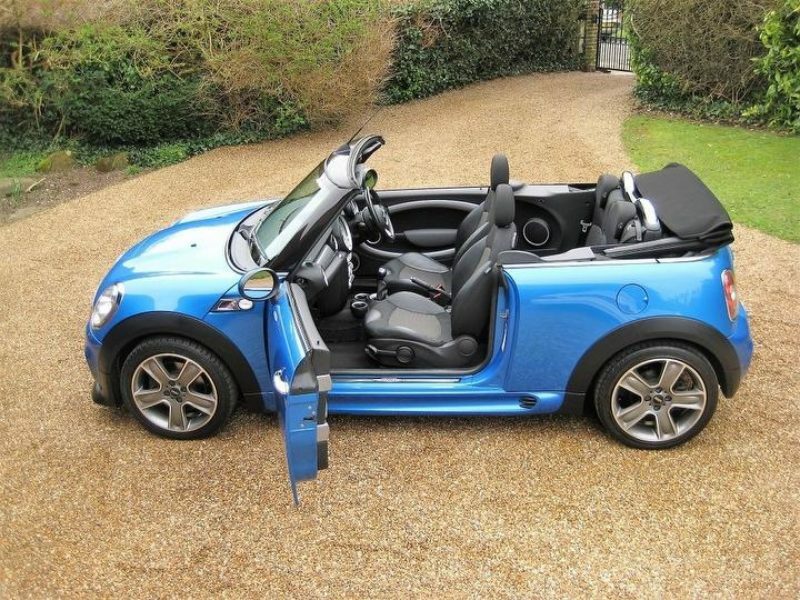 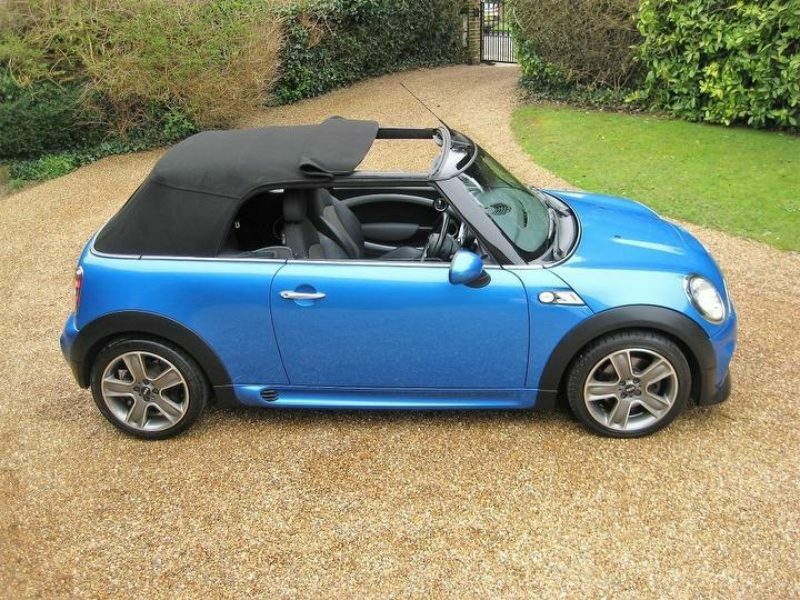 This is an absolutely stunning looking low mileage Mini kept in perfect condition throughout.